EPW032099 ENGLAND (1930). 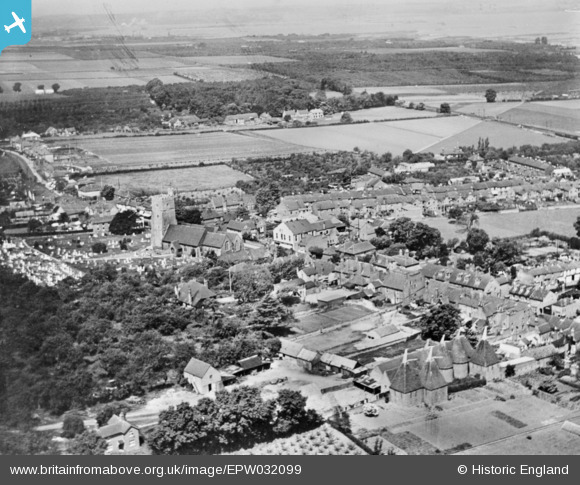 St Margaret's Church and the town, Rainham, from the south-east, 1930. This image has been produced from a copy-negative. Title [EPW032099] St Margaret's Church and the town, Rainham, from the south-east, 1930. This image has been produced from a copy-negative.